America’s premier networking event for pump experts returns! Pump Engineer is pleased to present the second Pump Summit Americas Conference & Exhibition, which will take place on June 25th and 26th, 2018 in Houston, Texas. America’s premier networking event for pump experts will take place in the George R. Brown Convention Center and will be held alongside the Fugitive Emissions Summit Americas. June 13th and 14th, 2016 has concluded. Running alongside the Fugitive Emissions Summit Americas conference, with a shared exhibition, there were a total of 1,199 registered attendees for the 2-day event. There is only one week left until Houston’s first ever Pump Summit Americas event. Attendees are able to pre-register to attend the exhibition for free as a visitor. Those interested in attending the conference portion of the event are encouraged to contact Conference Manager, Sarah Schroer, at s.schroer@kci-world.com. organizers KCI World are announcing the final call to book a booth for the exhibition, which takes place across two days on June 13th and 14th, 2016 at the George R. Brown Convention Center in Houston, Texas. The conference schedule for the upcoming Pump Summit Americas has been released with a complete timetable of Plenary Presentations, Workshops, and Speakers’ Corner presentations. The two-day conference will feature nine workshops and six plenary presentations. 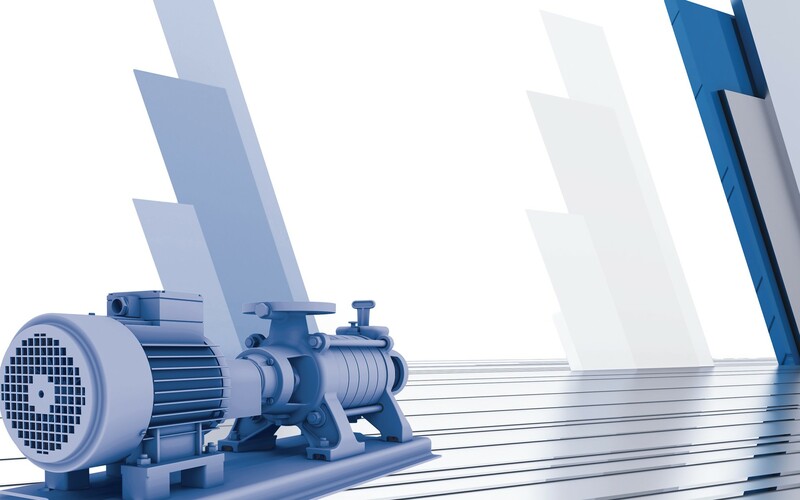 Pump Summit Americas has partnered with the Hydraulic Institute to bring you a half-day course: “Pumps 101: Understanding Centrifugal & Positive Displacement Pumps; Best Practices in Reliability & Maintenance Processes”. Registration for the new Pump Summit Americas event has opened. Attendees are able to pre-register to attend the exhibition as a visitor or register as a conference delegate. The brand new Pump Summit Americas event has released the names of its Chairman and Steering Committee members. Pump Summit Americas is now looking to receive abstracts for their two-day conference taking place June 13th – 14th, 2016. 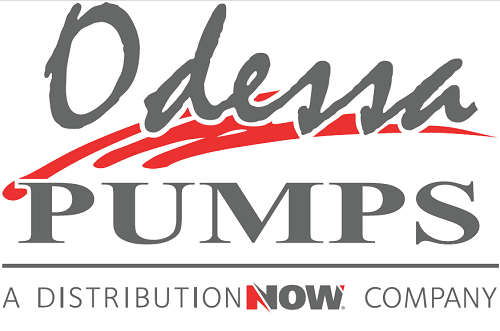 Organizers KCI Corporation and Messe Düsseldorf North America have announced a new pump event called Pump Summit Americas which will take place on June 13th and 14th 2016 at the George R. Brown Convention Center in Houston, Texas. Check back soon for the latest press releases. Stay up to date with all the Pump Summit Americas news. Announcements about the event will be made through Pump Engineer magazine’s digital newsletter. Learn more about the newsletter.